Time passes by way too fast! In a blink of an eye, Aidan has turned 6 months old! That's half a year! I've hit my personal milestone of exclusively breastfeeding Aidan for 6 months! I will continue to breastfeed him as long as I can. Trying my best! I love waking up in the morning and seeing him grin at me. Co-sleeping with him is very comforting too. Though we try to not co-sleep if it's just one of us in bed with him as he is beginning to flip with a vengeance. He is extremely attracted to light, especially our headboard light. He loves to crawl, well, try to crawl to it. He also is very clingy and loves to be carried upright. We'll be starting solids soon when he begins to sit upright. In the meantime, we're treasuring as much precious time with him. Don't grow up too fast, will ya? 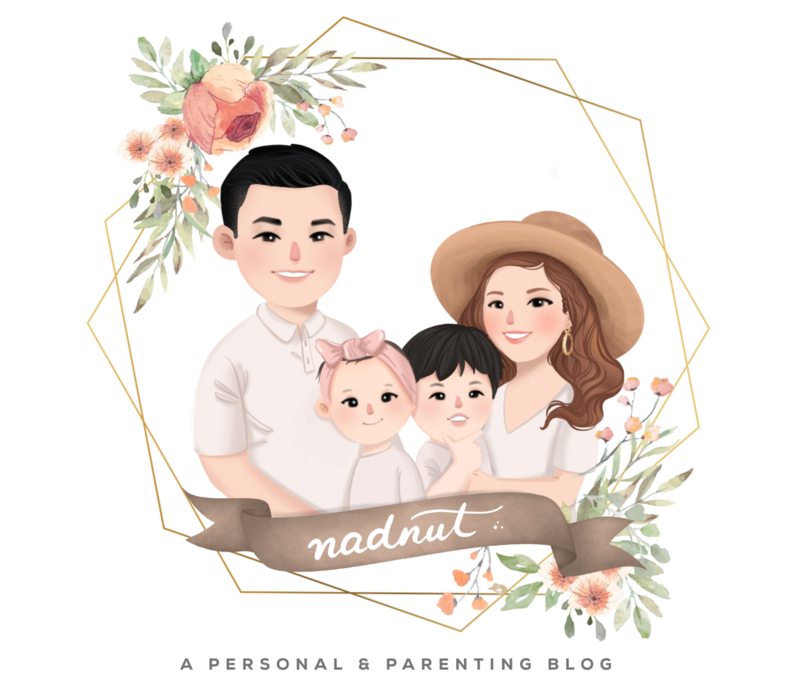 Posted in #AidanSim, #nadskaihome, #nadskaijunior, Announcements, Love, Singapore Lifestyle Blog, Singapore Mom Blog, Singapore Parenting Blog. Tags: #nadskaijunior, Aidan Sim, baby aidan, nadnut, nadnut tula, nadnut.com, nadnut.com - Singapore Lifestyle Blog, Parenthood Blog Singapore, Parenting Blogger, Parenting Bloggers Singapore, Pregnancy, Singapore Baby Blog, singapore lifestyle blog, singapore lifestyle blogger, Singapore Mom Blog, Singapore Mom Blogger, Singapore Mommy Blogger, Singapore Motherhood, Singapore Parenthood Blog, Singapore Parenting Blog on September 21, 2016 by nadnut.